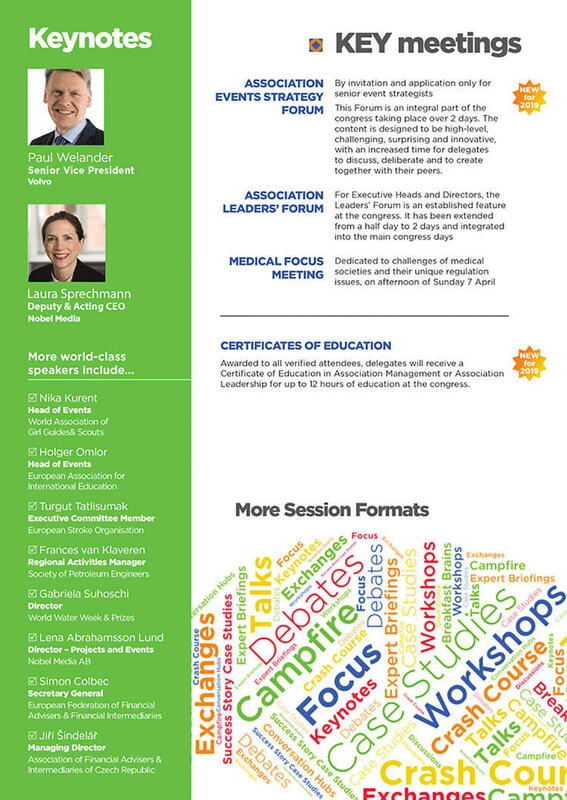 Gather with all delegates, speakers, partners and press for the introduction social event of the congress. Open to all event registrants who have chosen this option. 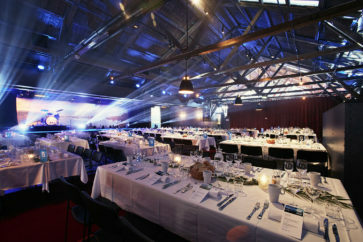 Enjoy, eat, and meet at Kajskjul 8 for the conference dinner. 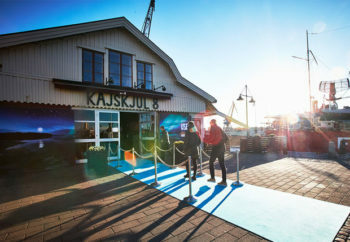 Kajskjul 8 is located in central Gothenburg at the waterfront and old harbour district close to the floating ship museum. Kajskjul 8 was built on the quays along the railroad tracks around 1870. Originally used as a warehouse, the shed was then filled with all kinds of products, such as spices imported from the Orient as well as lumber from the forests of Värmland (region north of Gothenburg), which would then be transported down to southern Europe and other places. It is a building with a lot of interesting history, nowadays used for events and dinners. The city of Gothenburg is delighted to welcome you to the heart of Scandinavia. On the West coast of Sweden, lies the city of Gothenburg. For Associations looking at the city as a destination for future meetings, why not stay an extra night to learn more on how Gothenburg can add value to your future congress? Make room in your calendar to discover this city renowned for its warmth, creativity and enterprising spirit. It is a perfect location for everyone seeking knowledge, inspiration and encounters away from the capital. To attend the day you need to have an event in-mind to bring to Gothenburg and select this option when you register for the congress. 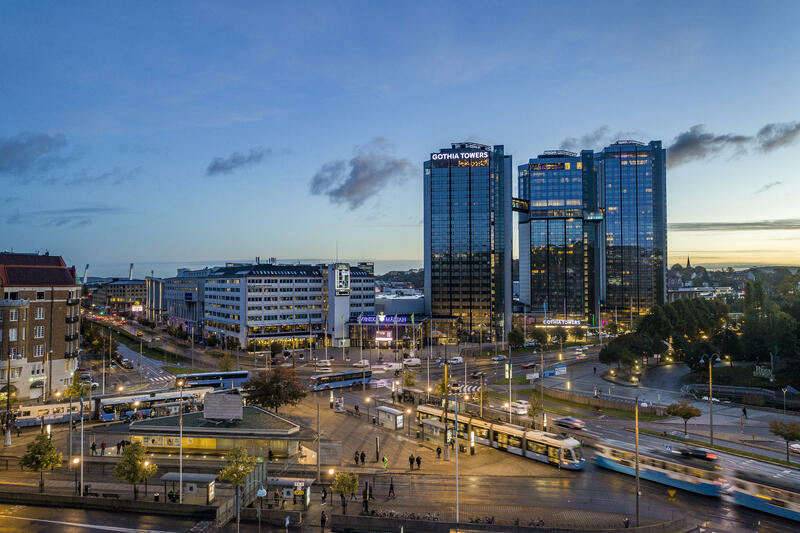 When you attend the Destination Day, you will remain at the same hotel as the congress, Hotel Gothia Towers. Attendees will experience the highlights of the wonderful city of Gothenburg whilst given the opportunity to network with your peers. 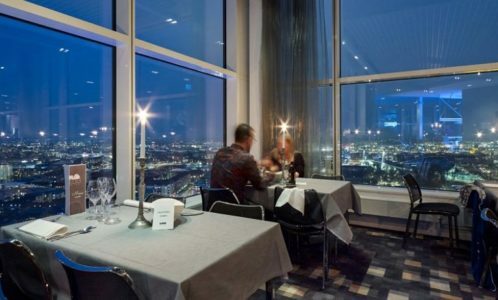 The host city Gothenburg has put together an ambitious and inspiring programme starting with the impressive interconnected Gothia Towers and the Swedish Exhibition & Congress Centre. 19:30 Dinner at Restaurant Sjömagasinet - Legendary restaurant with waterfront location. 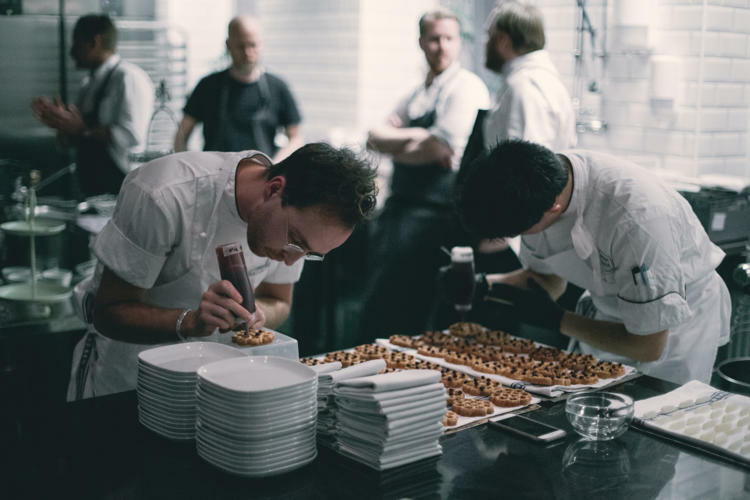 Run by one of Sweden's most renowned chefs. 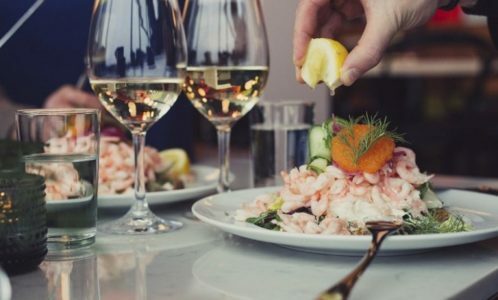 Classic and innovative cooking based on fish and shellfish. The morning we are offering two alternative visits, each providing an opportunity to meet with the management from two of the region’s strong cluster areas; AstraZeneca and Lindholmen Science Park. The successful collaborations between the private, public and academic sectors have helped make Gothenburg a hotspot for innovation. World-class science is created in everything from medical research to developments in the transport industry, as well as pioneering new technologies. If you are you interested in other areas, please feel free to ask for a tailormade proposal. 11:45 Lunch at the Clarion Hotel Post. Former Post Office, in typical 1920's building, neo-classical style, today an impressive modern hotel. 13:30 Visit to Indoor Food Market Saluhallen & Other City Locations by city walk. Gothenburg blends a distinct feeling of charm with the pulse of modern urban life and creative atmostphere. Enjoy a visit in the trendy inner city neighbourhoods.